Your products are destined for coffee shops, delis, ice cream parlours, beauty shops? 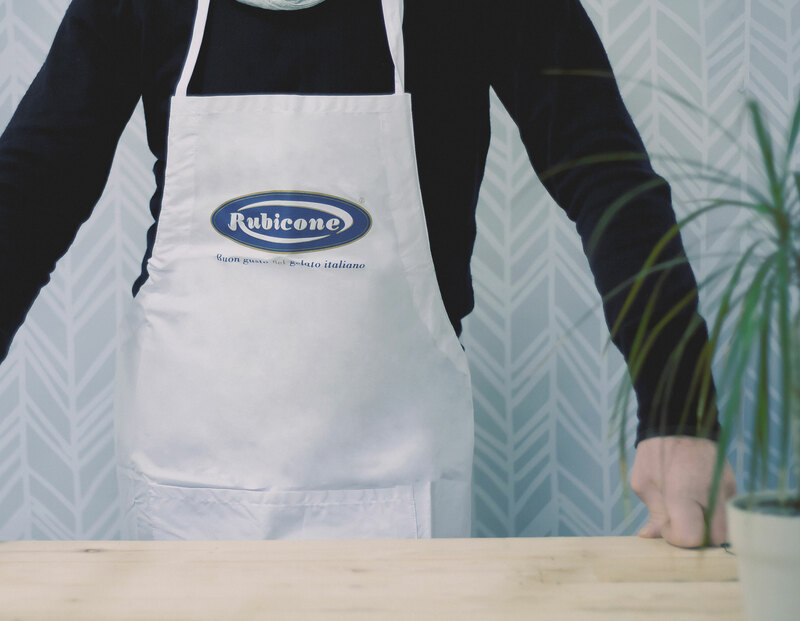 An apron is a great gift for your customers to wear at work. It’s convenient because it protects their clothes and they can keep in their pockets guest checks, pens, tweezers, and a corkscrew! We also personalise beach towels with your logo… if you run a hotel and you want to present your clients with a gift, a lovely souvenir, this is the right choice!